Some of you will be visiting your kids for visiting day this weekend at one of the many sleep-away camps in & around the Berkshires. Over the last several weeks, I’ve received numerous requests from sleep-away camp parents for Berkshires lodging & restaurant recommendations. I’ve compiled a quick list of some of the restaurants here. Sure, there are plenty more great places to eat & drink here – but I wanted to give you a quick few in the event you’re in a jam & still haven’t booked reservations. 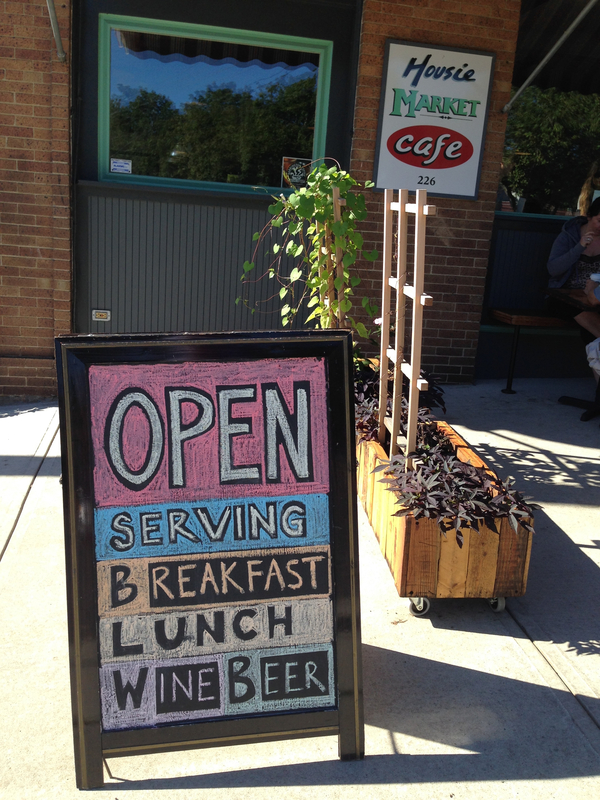 Our go-to, favorite restaurant in the Berkshires is Allium, located at 42 Railroad St. in Great Barrington. The food is locally sourced (i.e. “farm-to-table”) & is off the charts delicious. The nice thing about Allium’s menu is that it has rotating small plates, in addition to normal size entrees – so you can easily share a bunch of different dishes with your table. My wife & I just ate there the other night & among our usual small plates of fried pickled red onions with garlic aoli; farro with snap peas, radishes, pistachios, pecorino, arugula, basil, mint; & fish tacos with almond romesco & lime slaw – we had the striped bass. The fish was prepared beautifully with a super tasty sauce on the side & the accompanying locally harvested carrots were unbelievably sweet & succulent. The vibe at Allium is really fun & the service is warm & attentive. Allium also has a terrific bar with master mixologist Walter at the helm. In the event Allium’s tables are all booked up by the time you call, it’s also nice to have dinner at the bar. 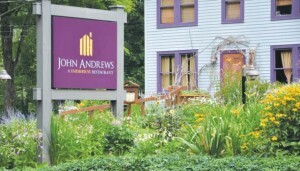 One of our favorite restaurants in Egremont is John Andrews Restaurant, located at 224 Hillsdale Rd. (it also fronts Rte 23). John Andrews is another awesome Berkshires farm-to-table restaurant & always serves inventive, yet straightforward, outstanding cuisine. The owner & chef, Dan Smith, is so talented & the menu changes weekly – featuring the freshest, in-season produce from local farms. If you like lamb & the Berle Farm lamb is on the menu – be sure to order it! No matter what the style, Dan Smith is a man who knows knows how to prepare lamb! 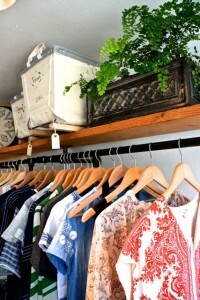 John Andrews also has an extensive selection of wines, cocktails & craft beers. One of the first things we sought out when we moved here from the NYC suburbs was good, authentic Asian food. 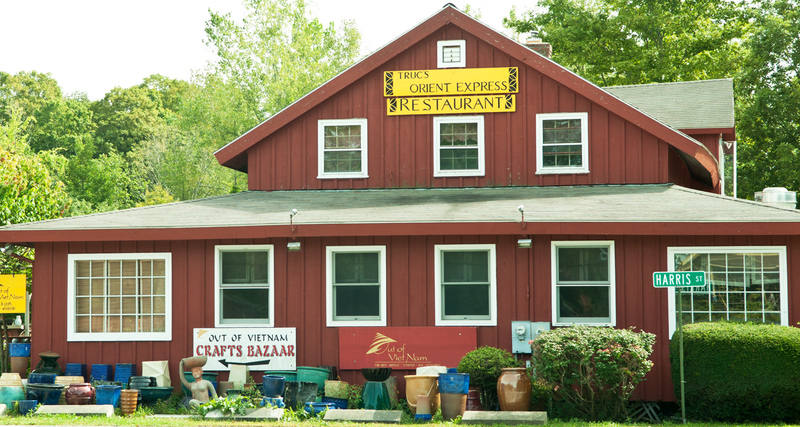 And, we found it, right in our own neighborhood, at Truc Orient Express, located an awesome Vietnamese restaurant located at 3 Harris Street in West Stockbridge (coming from Great Barrington, when you get to Main St. in W. Stockbridge, turn left onto Depot Street. Take a left into the driveway just past Rouge Restaurant & you’ll see Truc’s restaurant straight back). The food here is delicious & authentic & the co-owner, Louie, couldn’t be a sweeter guy. 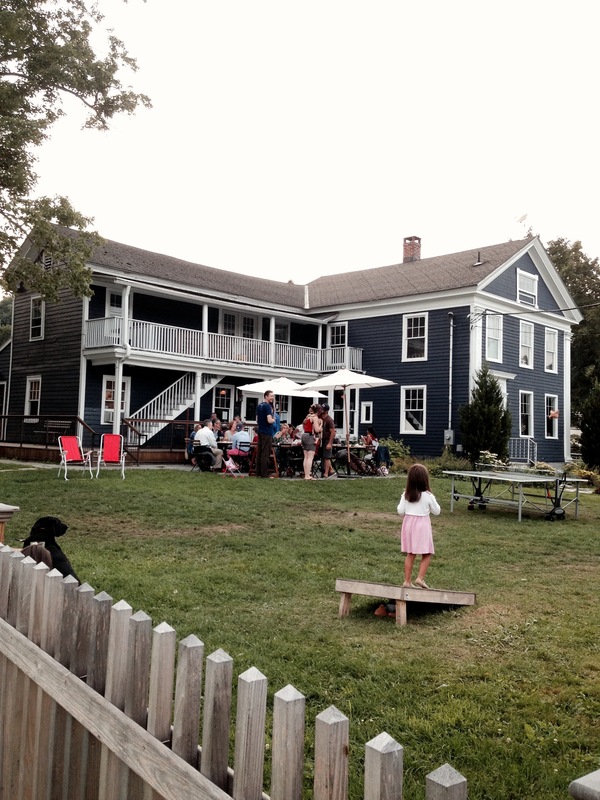 We love eating at Widow Bigham’s Tavern at the Red Lion Inn – located at 30 Main Street. 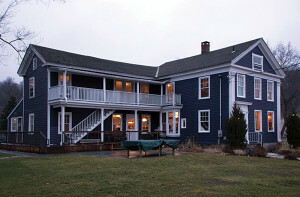 If you’re up for something more formal, the main dining room at the Red Lion Inn is also always a treat. Chef Brian Alberg’s creative & delicious creations never disappoint. 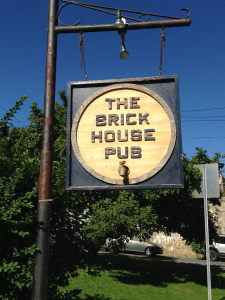 Click here for my earlier post on Bigham’s Tavern. 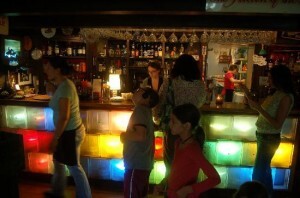 And, when your done eating, be sure to head downstairs for a nightcap at The Lion’s Den, which always has great live music. If you happen to be here when Sun Mountain Fiddler is playing, get their early. These guys are super talented, loads of fun & always pack the house. 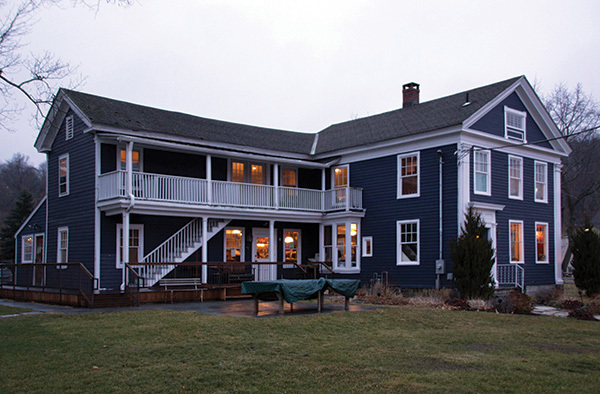 For a one of a kind Berkshires dining & drinking experience, head to The Dream Away Lodge located at 1342 County Road in Becket. The food is great, the decor super funky & the place chock full of music history. In fact, back in 1975, members of Bob Dylan’s Rolling Thunder Revue—including Dylan, Arlo Guthrie, Joan Baez & Allen Ginsberg—dropped by the former speakeasy & brothel & ended up staying all day making music. 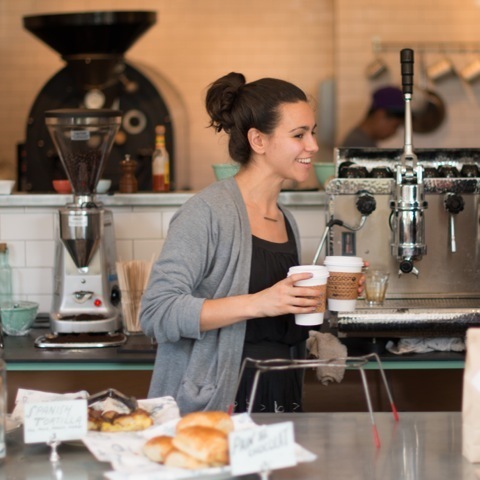 The Dream Away is also a great place to grab drinks & hang out with friends. 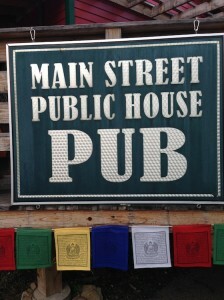 They have an outdoor bar with a large firepit, plenty of seating & they usually have live music on weekends. Check here for their live music schedule. 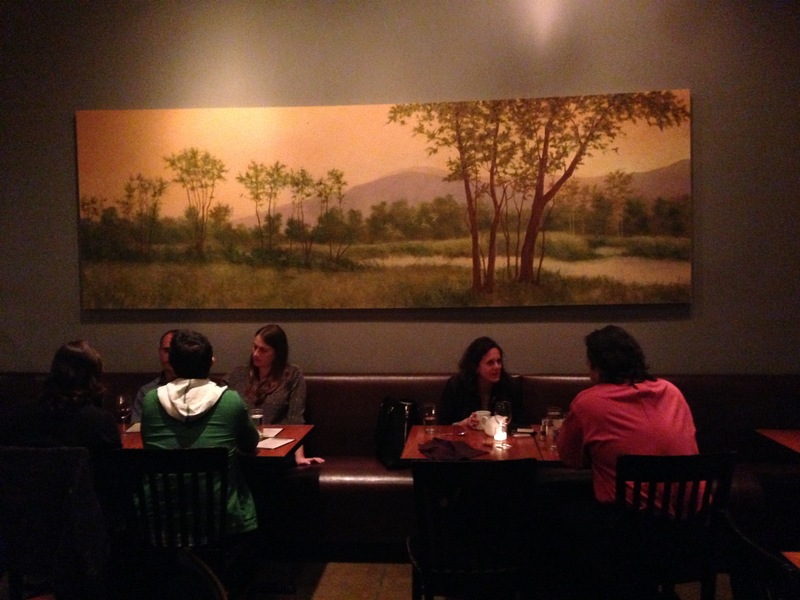 Alta Restaurant & Wine Bar, located at 34 Church St. in Lenox is always great. Their menu has a wide variety of dishes, the ambience is really nice & they make great specialty cocktails. 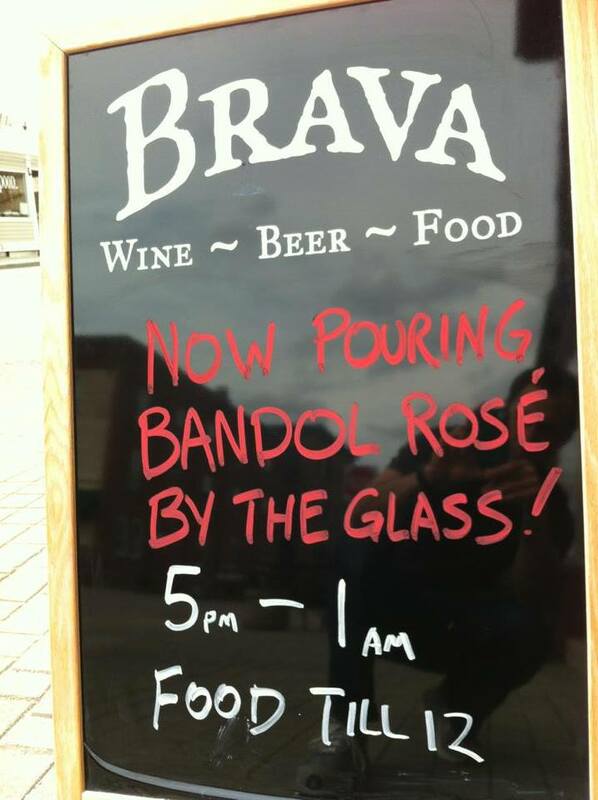 And, Brava Wine Bar, located at 27 Housatonic Street is another great choice for dinner or drinks – with an awesome selection of hard to find craft beers on tap & lots of great wines by the glass. So…have a great visiting day & an even better dinner afterwards! 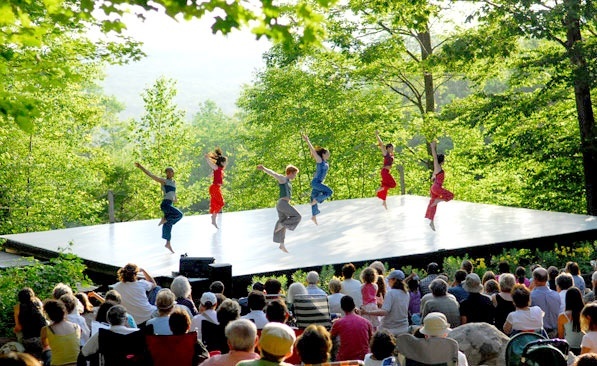 During our vacations in the Berkshires, I’d often hear people rave about Jacob’s Pillow – the renowned dance festival that takes place every summer in Beckett. 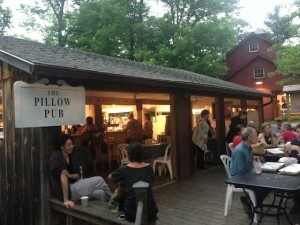 The Pillow is approximately a 35 minute drive from Great Barrington & this year, the festival runs through August 24th. What’s always intrigued me about the Pillow is just how passionate people are about the place. Many people will tell you that their first exposure to a live dance performance was at Jacob’s Pillow & that ever since, they can’t get enough & now visit the Pillow many times each summer. Last summer, my wife & I attended our first full length, live dance performance, at the Pillow, & like so many others, we too were smitten by the place. 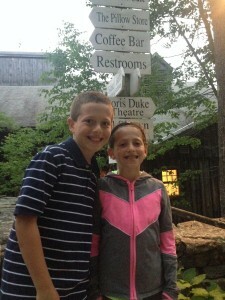 And, just last week, we took the kids to the Pillow for their first time – &, no surprise – they’re also hooked. In the last week alone, we’ve seen 2 separate performances at the Pillow. The first performance was by the Trey McIntire Project – simply amazing. The second half of that performance was titled “Mecury Half-Life” & was set entirely to the music of classic rock band Queen – one of my son’s favorites. The second performance we took in was “Unreal Hip Hop” – super creative, high energy & lots of fun for both us & the kids. An afternoon or evening at the Pillow isn’t just about the dance performance, but also about having lunch or dinner there, strolling the grounds & soaking up the spectacular setting & energy of the dancers & dance students from around the globe. If you arrive an hour or so before your scheduled performance, you’ll have plenty of time to picnic or dine at one of the Pillow’s 3 dining establishments – The Café at Jacob’s Pillow, The Barre at the Café & the Pillow Pub. We really like the Pillow Pub. 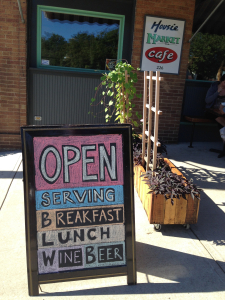 It has nice sandwiches & a great selection of local, craft beers on tap. The Pillow also has many free outdoor performances throughout the summer – known as “Inside/Out Performances” – set in an outdoor amphitheater with breathtaking mountain views. Not to be missed. Have a blast at the Pillow! 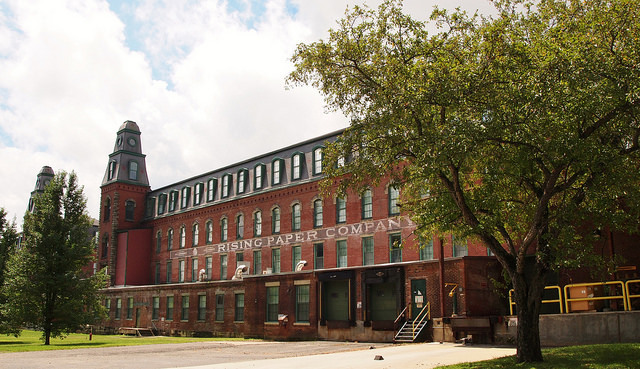 One of the great things about living & vacationing in the Massachussets Berkshires is that you get the triple benefit of not just the Massachusetts Berkshires, but also what’s often referred to as the neighboring New York Berkshires & Connecticut Berkshires. 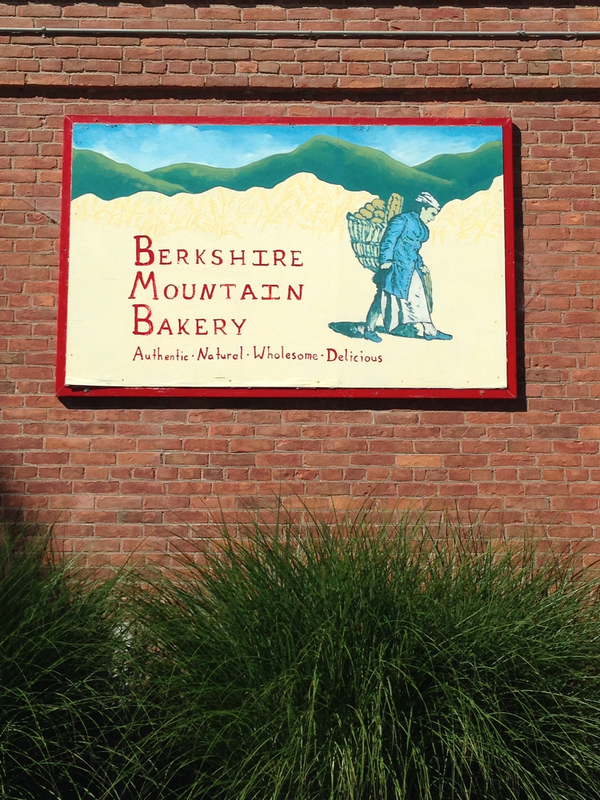 The NY Berkshires, in Columbia County, is chock full of arts & culture, outdoor activities & amazing food & restaurants. 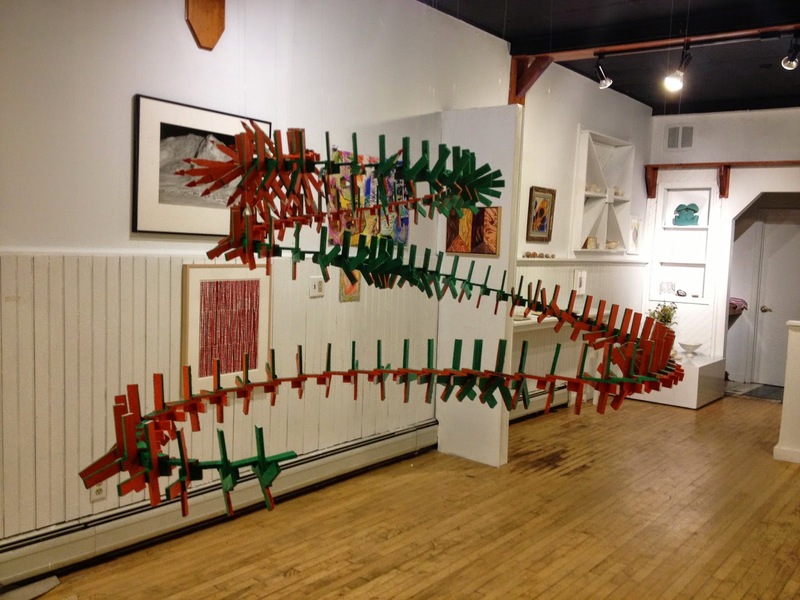 One of of our favorite Columbia County day trips from West Stockbridge is to the OMI International Arts Center in Ghent, with a dinner stop afterward in Philmont, NY. 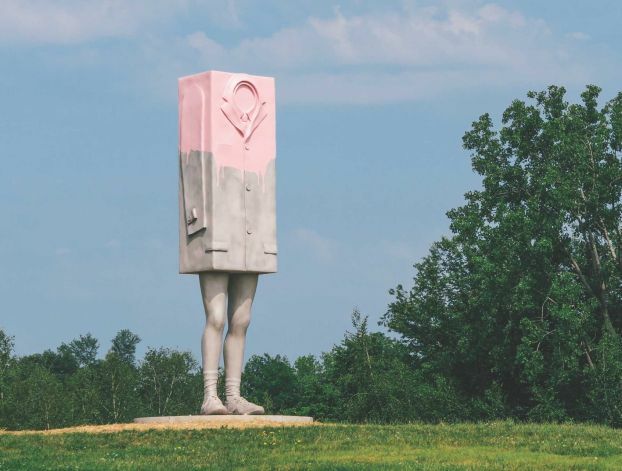 OMI has a fantastic, fun & whimsical outdoor sculpture park & there’s nothing like walking around & exploring the the grounds on a nice day. While we enjoy all of the sculptures, our kids’ go-to favorite has been “A Simple Network of Underground Wells & Tunnels” as they can actually climb down ladders into the sculpture & crawl through it. 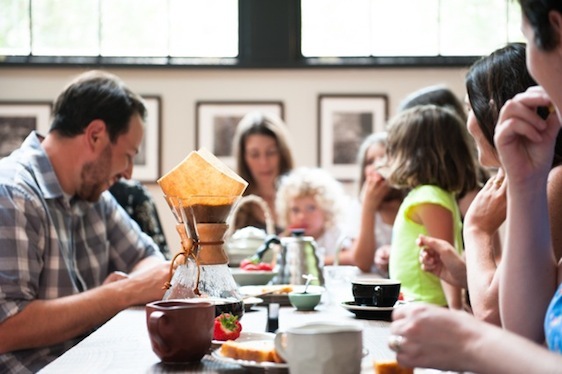 In addition to OMI’s sculpture park, they’ve got rotating indoor exhibits at the Visitors Center & Gallery – a stunning building that also features a great cafe. And, if you’re up in the Berkshires this weekend, OMI is having its Season Opening Exhibition on June 13 & 14. After you’re done strolling around the OMI grounds & have worked up an appetite, I suggest heading for dinner at one of our two favorite Columbia County restaurants – both located in Philmont, NY. Philmont is a short 15 minute or so drive from OMI. 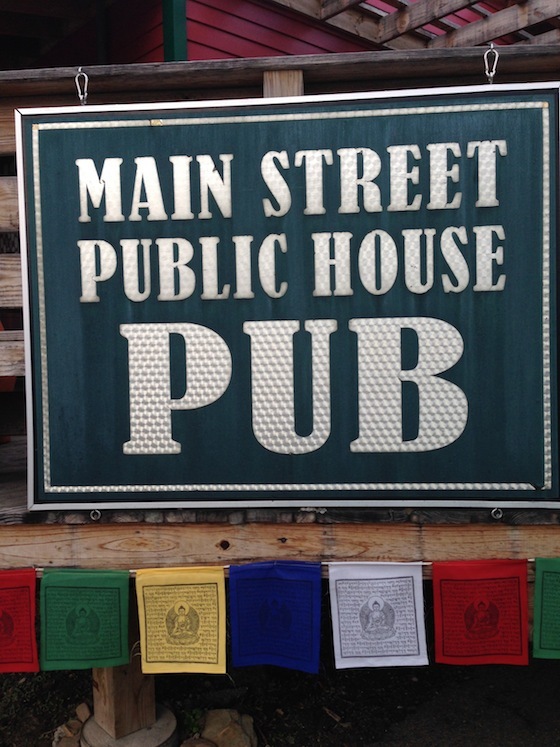 The Main Street Public House Pub, located 12 Main Street (Route 217) has awesome pub style food with a great selection of microbrew beers on tap. 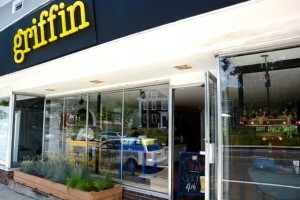 On the first Friday of each month, they serve a great fish & chips special. 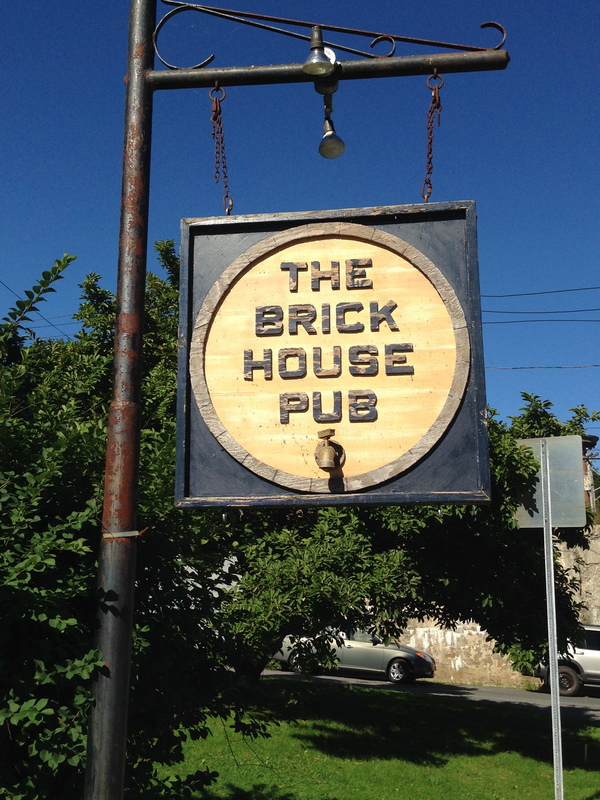 Their burgers, made with locally sourced beef from nearby Kinderhook Farm (another great place to visit – but I’ll cover that in a separate blog post) are also off the charts. Note – the Pub takes cash only. If you’re up for something a bit more upscale (yet not the least bit pretentious), I strongly recommend Local 111, which is at 111 Main Street, just up the hill from the Main Street Public House Pub. Josephine Proul, who’s been the super creative executive chef at Local 111 for the past six years just purchased the restaurant. The menu has something for everyone & covers the the rich bounty provided by the wealth of local farms in the surrounding Hudson Valley. Local 111 has a great wine selection & we just love the vibe & ambience there. 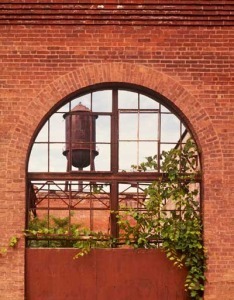 Enjoy your day in Columbia County & happy eating in Philmont! 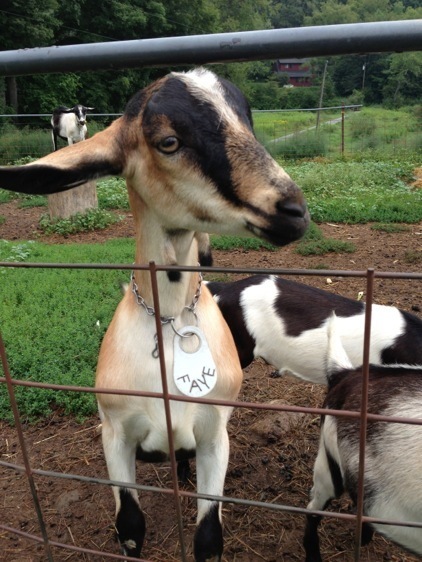 If you want a true Berkshires experience that’s fun for all ages & if you love goat cheese as much as we do, you owe it to yourself to visit Rawson Brook Farm, located at 185 New Marlborough Rd., in Monterey. The farm is tucked away, right off New Marlborough Road, which is the right hand turn just past the Monterey library. 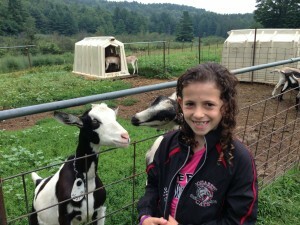 Rawson Brook Farms is where Monterey Chevre, the Berkshires’ fantastic award winning goat cheese is made. When you visit, you’ll get to see all of the cute goats grazing & be sure to stop into the cheese kitchen/milking parlor to buy your super fresh goat cheese. They’ve got 3 delicious varieties – plain, thyme & olive oil. My favorite is the olive oil. Just choose your bounty from the fridge & leave your money in the basket. 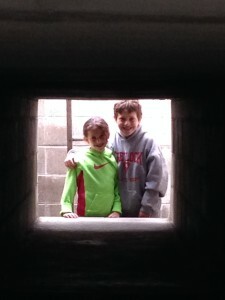 Honors system here… Our kids love making the trip with us as they get to say hello to all of the goats. And, if you go late in the day, you might even get to watch the goats being milked. Have fun & happy eating! 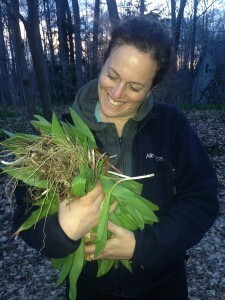 There’s been lots of talk and social media posting by our foody friends about spring ramp foraging here in the Berkshires. So… during a family walk in our neighborhood the other night, my 9 year old daughter shrieks with excitement “hey, mom & dad, I think those look like ramps!”. 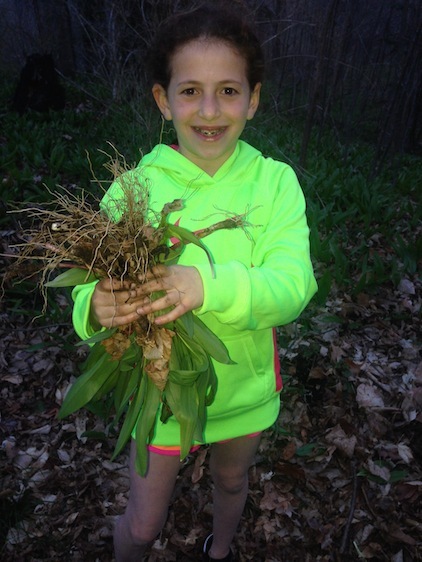 She then reaches down and pulls a couple of weed looking plants up from the ground & voilà – we’ve got beautiful, pungent ramps folks – and plenty of them! 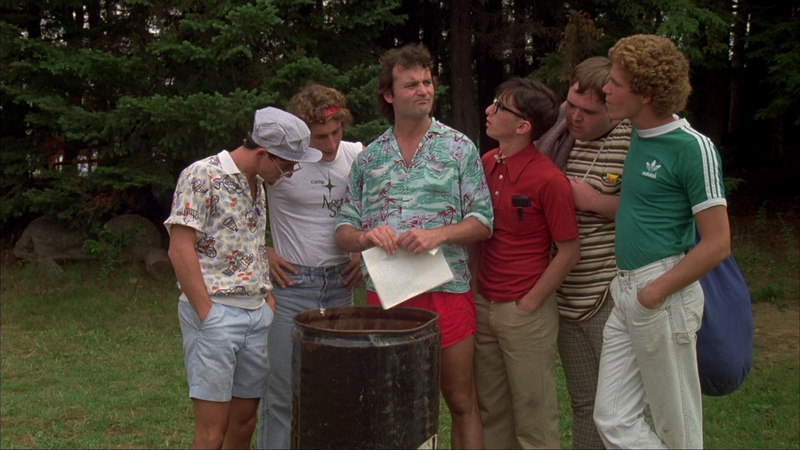 So, next time you’re up in the Berkshires in the spring, give me a holler. You never know – I might just share our ramp treasure map with you. Til then, happy foraging! This Saturday, May 17th is Mud Day! What on earth is Mud Day, you ask? 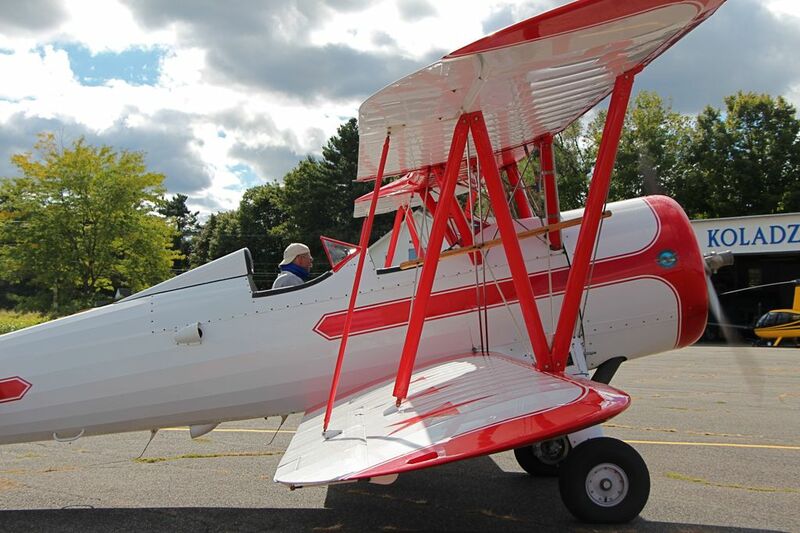 Mud Day is a spring festival celebrating the Berkshires landscape & the environment. 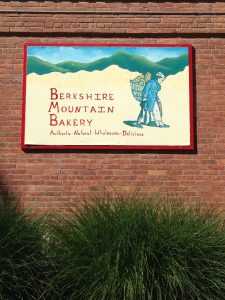 The festival is held at Muddy Brook Elementary School – 318 Monument Valley Rd., in Great Barrington, from 11am – 3pm. The event is open to the public. 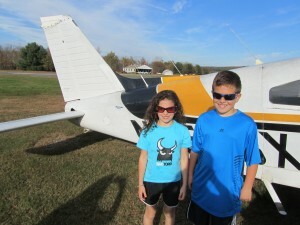 We went last year with the kids & it was a blast. It’s such a wholesome family event – no cheesy game booths & prize tickets for junky plastic toys that linger around your house for years. Each class exhibits a project they worked on during the school year related to the environment & conservation. And, the highlight (for the kids, at least) are several mud pits that the kids get to play in. 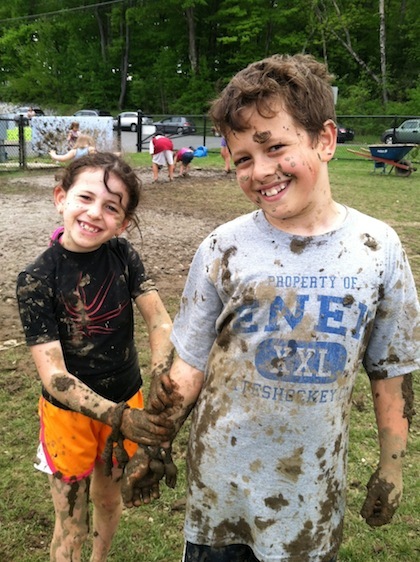 Our kids’ favorite was the tug of war mud pit. They’ll also have lots of fun craft activities for the kids. 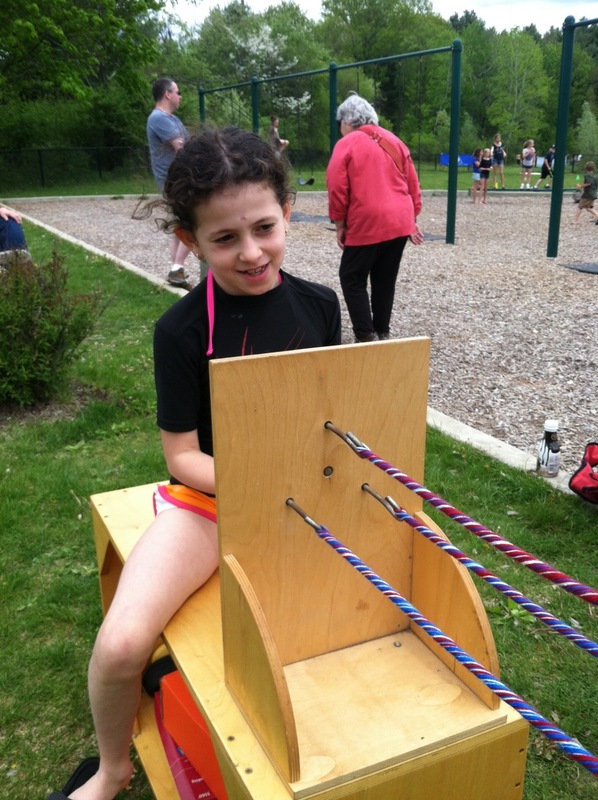 Last year my daughter spun her own colorful jump rope that she still uses. To top it off, there will be great food (from Prairie Whale, ice cream from The Scoop & amazing doughnuts from Home Sweet Home Doughnut Shoppe ), musical entertainment & plenty of mud for the kids to romp around in. Important tip: bring a spare change of clothes for your kids & bring them to the festivities in clothes that you don’t mind them getting dirty. Enjoy!